Ladies, it’s time to declutter those beautiful minds, release overwhelm and gain clarity so you have the confidence to consciously create the change you wish to see in your life. Are you ready to embark on a personal development journey but don’t know where to start? Join Zoe Joseph from S.H.E Change, together with other like-minded ladies, for a night of Self-awareness, Healing and Empowerment in your home town! 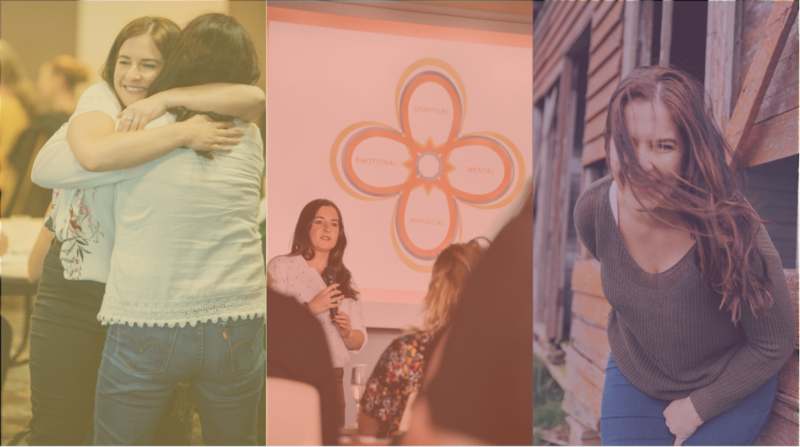 During the 2.5-hour workshop, Zoe will share with you the S.H.E Change Peace Point Equation — a process, which will help you gain clarity around the areas of your life where you feel the most pressure, and show you, step-by-step, how to kickstart creating change. Whether you are fighting waves of overwhelm, suffering from episodes of anxiety, feeling lost and frustrated with your current situation, or simply want to take your self awareness to the next level, a S.H.E Night is the perfect event for you. Confront your feelings, gain a new perspective and join the journey to peace not perfection, in under 3 hours!